Country sports, originally uploaded by julesberry2001. 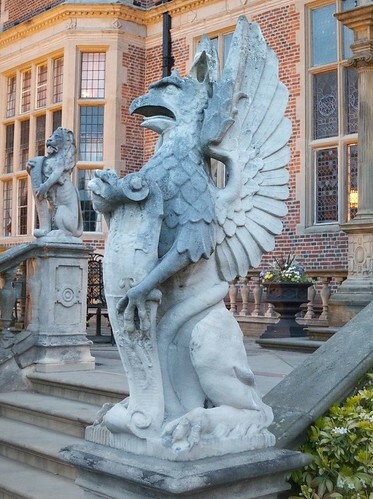 Mid-week relief from the PMIP pressure cooker is to be "country sports" at Crewe Hall, including griffin racing! Hope it doesn't rain too hard.